Find top talent for your company’s vacancies. At Crawford Thomas, we feel the right candidate is someone that has more than skills and experience; they share a vision for your business. Our Tampa recruiters have the resources and tools to find the most qualified candidates for your company, and we work as your job search partner. Sales Staffing: Need to hire inbound or outbound sales team members? Regardless of what you are selling, we have access to a vast pool of employees ready to sell your products, market your services, and add to your clientele. Accounting: Our search department can help small businesses and large corporations fill in their critical accounting positions. Whether you need executive roles filled in your finance department or you need a new data entry clerk for accounts payable, we can help. Technology: The technology field is growing fast, and that means you need to expand without worrying about sub quality employees. At Crawford Thomas, our Tampa recruiters find professionals working in all disciplines of technology, including IT, networking, computers, software, and programming. We are not a service; we are a long-term partnership. When you work with Crawford Thomas, you are assigned a personal hiring representative that works for your company. They get to know your core values, long-term goals, and your executives. By arming themselves with such intimate knowledge, they can find better-qualified applicants to fill your vacancies. Quality and Precision: We feel that quality trumps quantity. Even if you are in need of bulk hires, we would never fill your positions with applicants that are not qualified. Instead, we care about your specific job needs and ensure each candidate can take on the role before they are hired. Multi-System Searches: Our team members use technology, social relationships, databases, and more, to enhance our recruiting process. This brings you a larger pool of talent to select from. Rigorous Screening: When we vet new talent for your company, we perform a rigid screening process that ensures the candidate is the right fit. We do not just review resumes either. Instead, we do background checks, in-depth interviews, and test the skills of those applying for the job. This ensures you have a quality candidate starting off and you can maximize the ROI from that hire. Whether you have a temporary staffing need or you are looking to fill permanent positions, Crawford Thomas can scale our services to your company’s needs. We find timely hires for seasonal work and vet qualified executives for your most critical positions. We never compromise on quality. 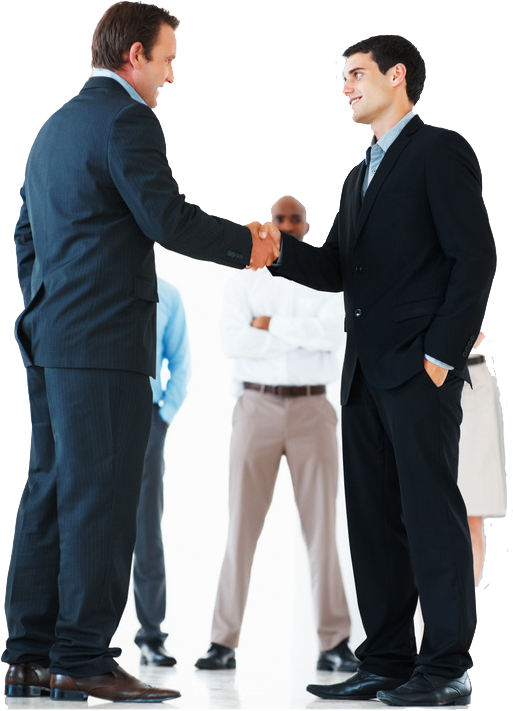 If the candidate does not meet our rigid standards, they do not go to your company. Most importantly, we work on a contingency-fee basis. We know that the thought of hiring a recruiter seems daunting. However, when you work with Crawford Thomas, you do not pay our recruiters unless they fill the position. This makes our service complexly risk-free and cost-effective. Instead of working with just any recruiter in the area, turn to the company that has the largest network of qualified employees ready to come work for your business. Schedule a consultation with a personal representative from Crawford Thomas today by calling us toll-free at 888-649-6616 or request more information online.